Our Seville Orange Gin 26% contained in our hipflask shaped Outlaw 375ml bottle. 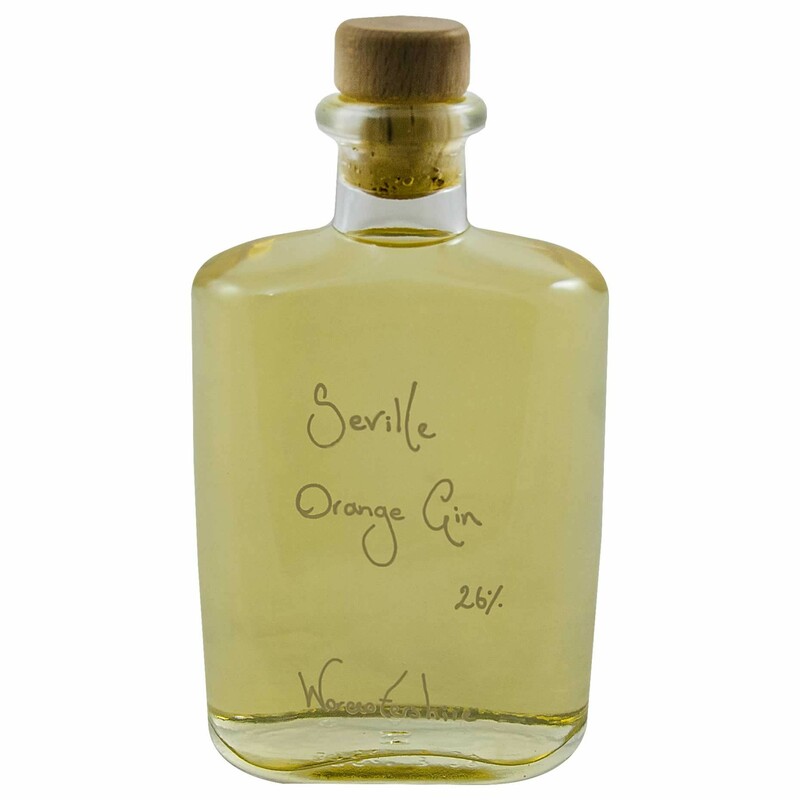 The Hingstons have created yet another masterpiece from their Worcestershire Farm, an extremely well balanced Seville Orange Gin Liqueur. This is a liqueur too good to be shared, this is a truly wonderful creation!